Anger is a gift! 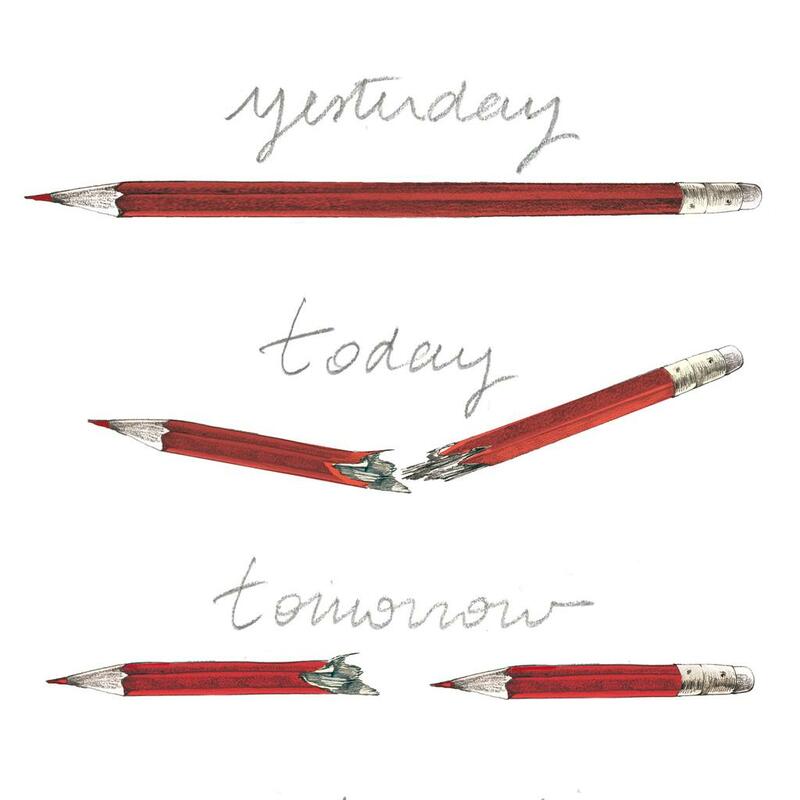 | Emakina Blog : Blog Archive : Anger is a gift! 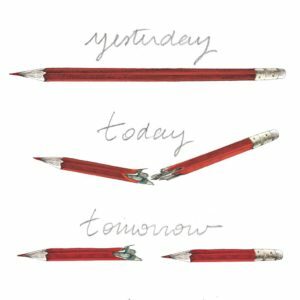 Tears have dried but the blood of Charlie Hebdo’s cartoonists and staff who were assassinated yesterday still pumps through our veins, stronger than ever! Of course, the emotions impaired many minds and scumbags everywhere are already trying to get a hold of fear in order to favour their own agendas. We just want to scream anger, not hate. Anger is a precious – though dangerous – gift: it gives strength, determination and courage in front of danger, facing the terror and looking at it in the eyes instead of trying to hide from or coax it. This tragedy must not affect our judgement, but reinforce our values and support the fight against those who cannot bear humour and freedom of speech. Let’s turn this gift of anger into a fierce light that will shine all extremisms away.